“A compelling and sensitive musician with a rare combination of intelligence, flair and charm” is how acclaimed pianist Leslie Howard described pianist, composer and teacher, Michael Harvey. 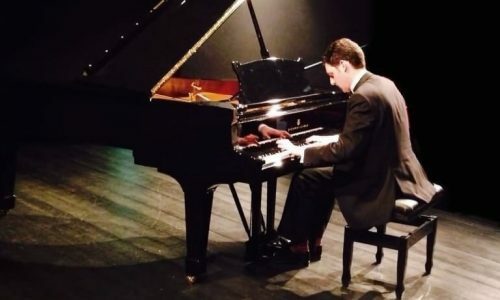 Harvey has dazzled audiences at prestigious venues around the world with his virtuosic technique, individual sound and charismatic personality. 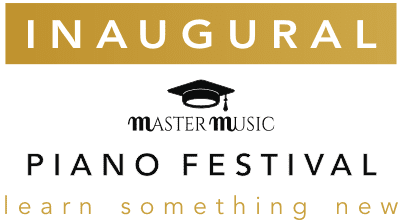 His recital is bound to offer pianistic brilliance, creative sensitivity and a kaleidoscope of colours. Read more about Michael Harvey.